DARLINGTON, S.C. (April 9, 2014) – Comparisons are unavoidable when you’re the son of a NASCAR champion. 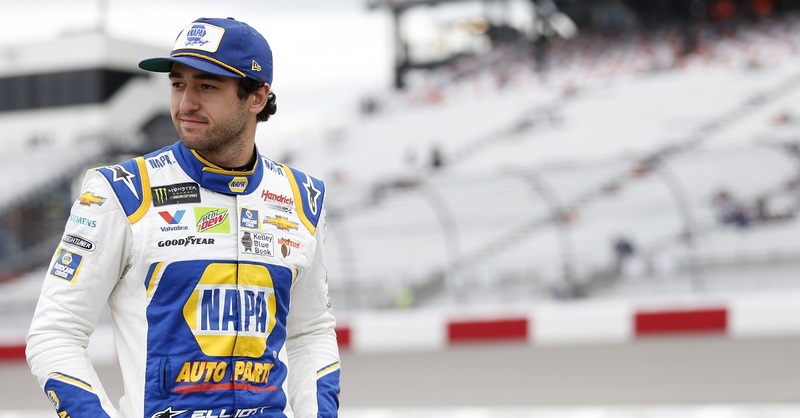 Comparisons are amplified when you win as quickly as Chase Elliott did. 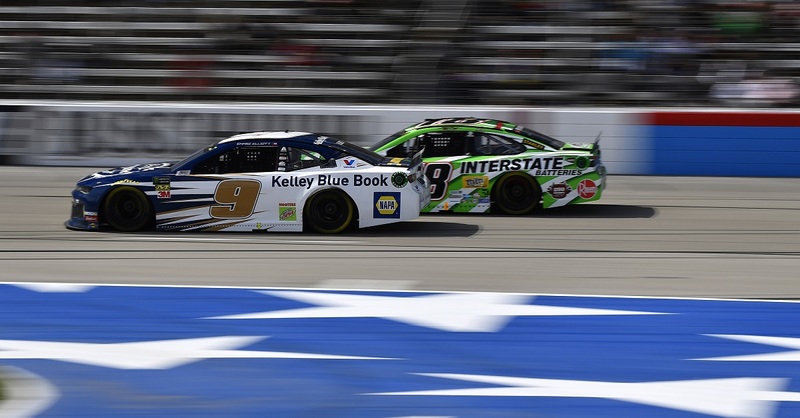 Elliott’s victory in Friday night’s NASCAR Nationwide Series race at Texas Motor Speedway had more historical significance than just that it was a career first. Or that it came in only his sixth race. 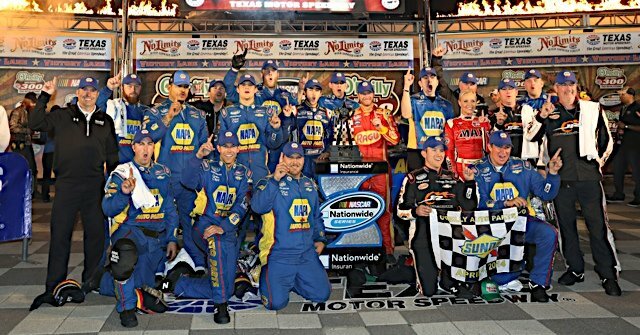 Or that at the age of 18 years, four months and seven days, he became the second-youngest winner in NNS history. No, there was more. The victory by Elliott and the No. 9 NAPA AUTO PARTS team happened 16 years to the day that his team owner, Dale Earnhardt Jr., scored his first win on April 4, 1998. Like Elliott, it happened at Texas Motor Speedway. Like Elliott, he earned it by passing a former series champion in the closing laps. In Earnhardt’s case it was Joe Nemechek, a 16-time NNS winner and 1992 champion. For Elliott it was Kevin Harvick, a 40-time winner with titles in 2001 and 2006 that separated him from the checkered flag. He passed Harvick with 15 to go and held off the all-time series wins leader, Kyle Busch, to earn the victory. Earnhardt’s Texas victory that day propelled him to six more wins and a championship in 1998. Where Elliott goes from here is still to be determined, but on Friday he did take the championship points lead. 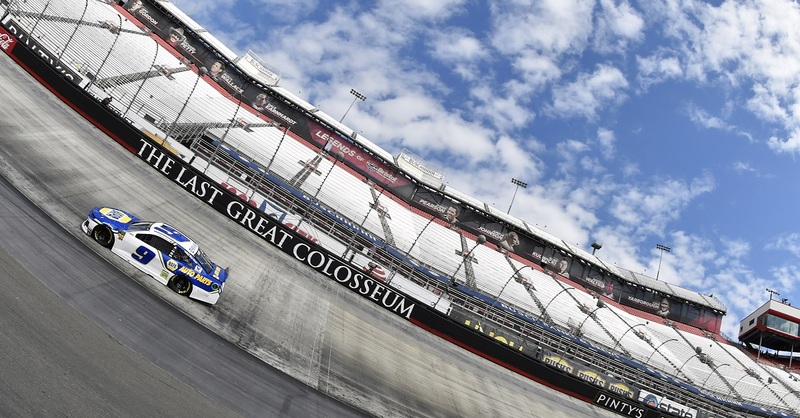 He holds a two-point advantage over teammate Regan Smith heading into this Friday night’s race at Darlington Raceway (8 p.m. ET on ESPN2 and MRN/SIRIUSXM) as well as leading the Sunoco Rookie of the Year column by a 12 point margin over Ty Dillon. For Friday night’s Darlington Nationwide race, Chase will be the in-race reporter during the broadcast on ESPN2. Announcers will cut to Chase during the pace laps before the start and periodically during caution laps to get his take on the race. On Saturday night, Chase will be part of the MRN radio broadcast team covering the NASCAR Sprint Cup Series race. See the Darlington NASCAR Nationwide Series TV schedule below for details on when to watch. “Last Friday night’s moment in victory lane was a phenomenal one to say the least, especially being able to share it with my family. It was a great feeling to have both of them there for that win. The emotional feeling carried over the entire weekend (back in Dawsonville) which helped me relax a bit, but also gather thoughts on how we prepare for Darlington this week. 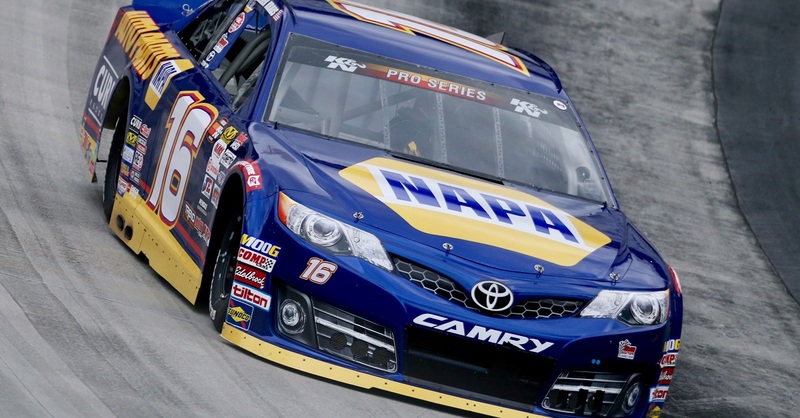 It means a lot to me to see my NAPA teammates, who build these incredible JR Motorsports cars, celebrate the way they did in victory lane.